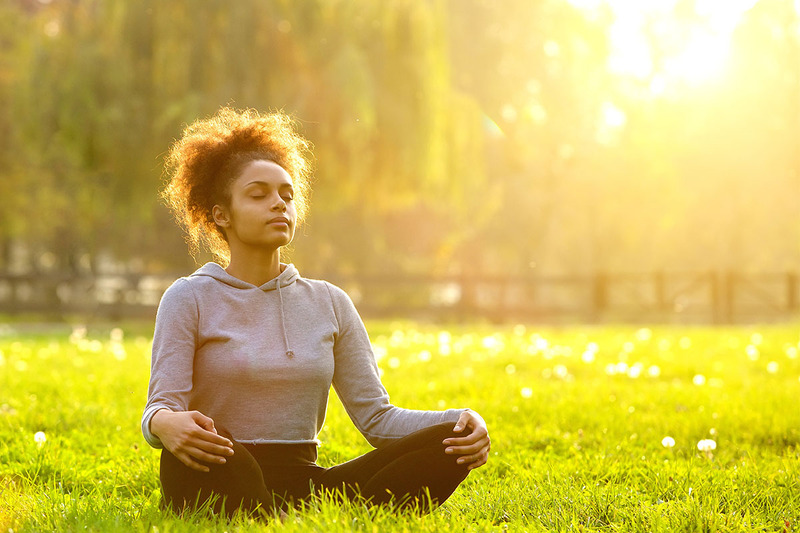 Have you ever paid attention to breathing? It is so habitual and spontaneous and universal activity of the human body that nobody notices it. Isn’t it? But truth is that no human can survive on the Earth without breathing. Human body is made up of cells. These cells combine together to form tissues which makes up the organ. Different organs performs different functions and helps in regulating the body parts. Organs play a vital role for the survival of the mankind. They all perform specific functions similarly lungs does the respiratory job. Many of us do not know the fact that the right lung is larger than the left one. Because heart present between the two lungs is inclined towards the left lung. Thus left lung is smaller than the right one in order to provide room to the heart. The lung on the left side has two lobes while the lung on the other hand right lung has three lobes. Lungs vary in size as people do. 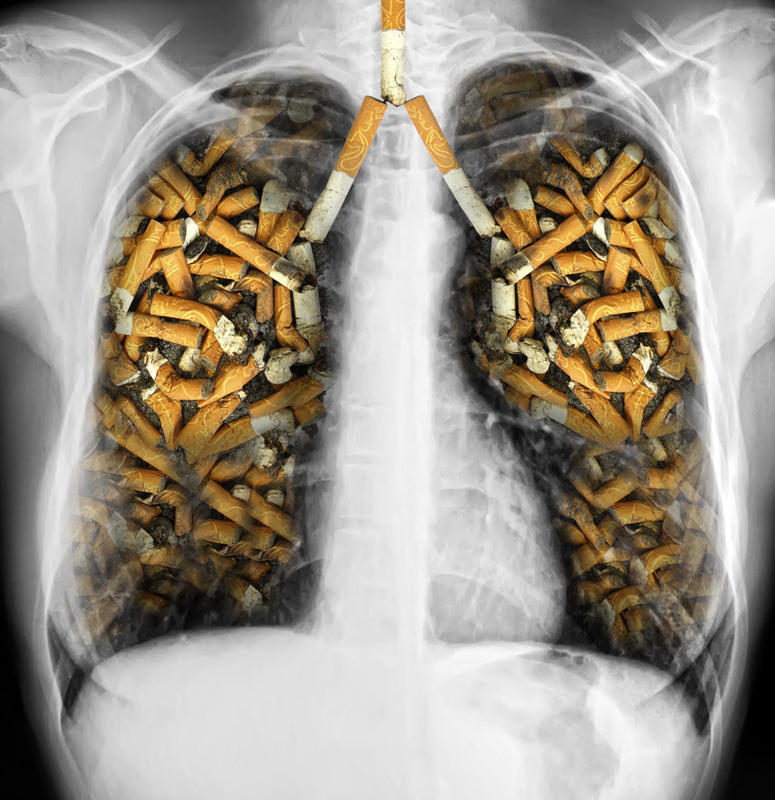 Generally, the lungs are around 25 to 35 cm long and weigh up to 2.9 pounds of 1.3 kilograms. Our lungs have taste capabilities. It was found in the 2010 research that the lungs have the capability of having taste receptors which are capable of detecting only the bitter taste of the food. The study revealed the hidden fact that whenever the taste receptors encounter the bitter taste, they help the airways to relax. 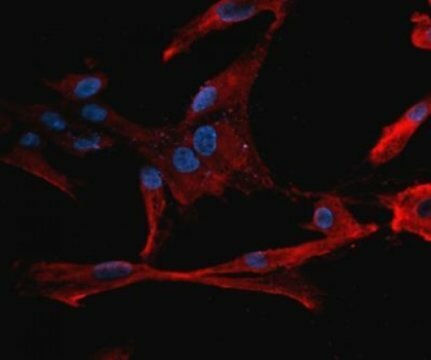 This finding has become the major area of studying the treatment of Asthma. 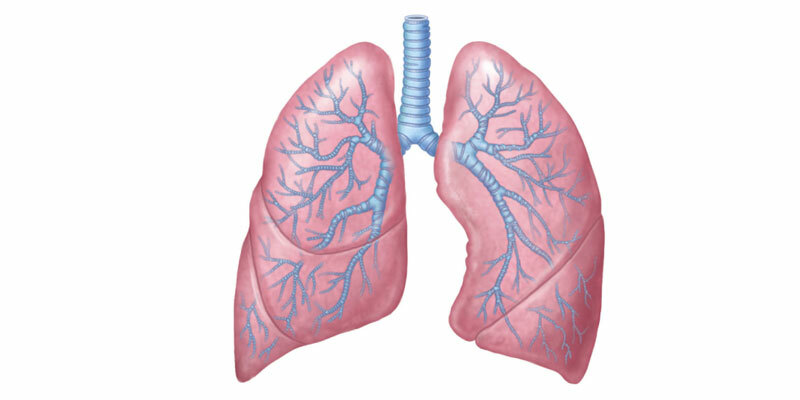 The human lungs breathe about 21,000 gallons to 24,000 gallons which is equal to 8,000 to 9,000 liters of air everyday. Breathing rate is quicker in women and children than in men and around one liter of air is always present inside the lungs, it does not get affected even if we breathe hard. While resting, on an average an adult person can breathe 12 to 20 times in a minute. The rate of the lungs is directed by brain. The brain has oxygen sensing ability in the air by which it can increase or decrease the inhalation and exhalation rates. One of the most intriguing fact is that lungs can float in the water. According to scientist lung is the only organ which has the ability to float on water. Lungs containing 300 million alveoli which are a balloon like structure. 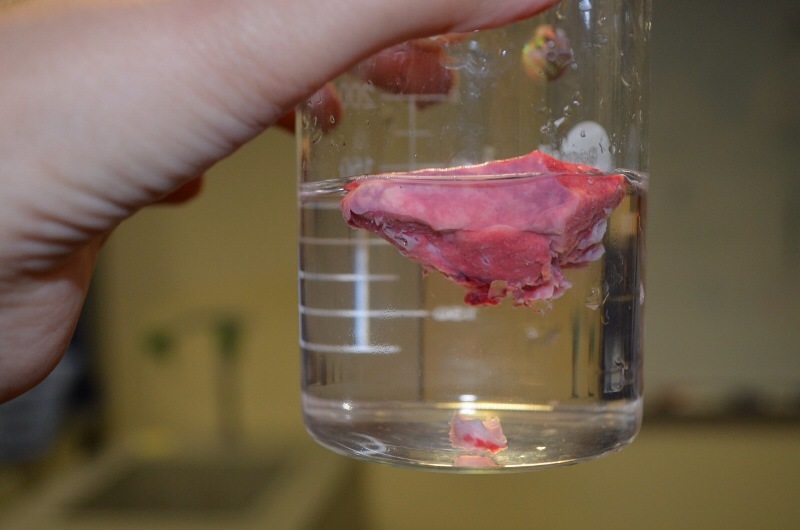 When they get filled with air, lungs become the organ to float in the water. Many medical test has been carried to determine the correctness of this fact. During the child birth, lungs of the babies are not inflated rather they are filled with fluid which is secreted by the lungs. As soon as the baby comes out from the mother womb into the outer world, a sudden change in environment and temperature triggers the baby’s first breathe and thus it takes 10 seconds for the baby to breathe after it is delivered from the birth canal. 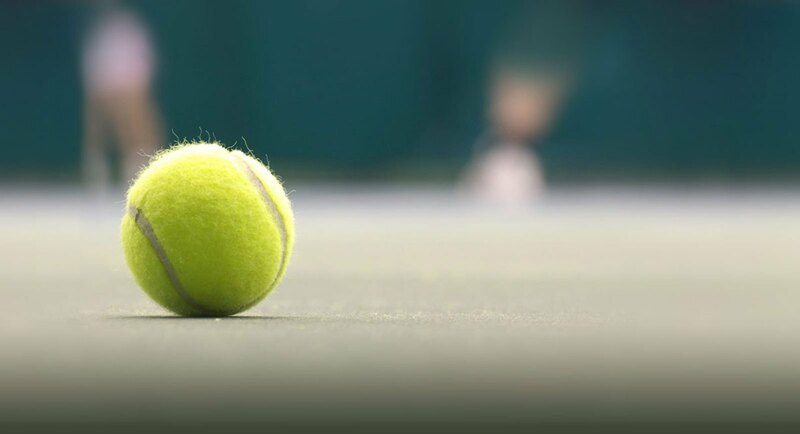 According to the scientist, the inner surface area of the lungs is equal to the area of one side of the tennis court. The total internal surface area found in adult humans vary from 35 to 50 square meters and 70-10 square meters. Even it is estimated that there are 500 million alveoli present inside in a single lung. If these alveoli are stretched then they can cover the complete football ground with its surface area. 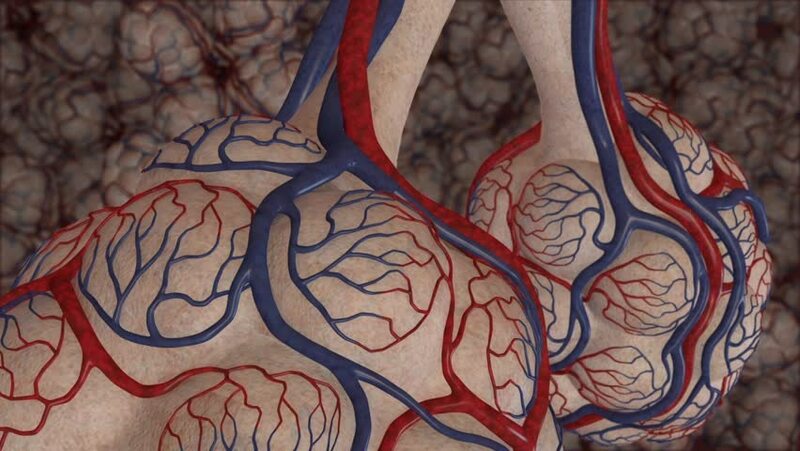 Lungs have 3,00,000 capillaries present in them. If we stretch them in an end to end manner than it can be combined together and can form a line as long as 1,300 miles which is equal to 2,400 kilometers. The need for breathing in the body is necessary due to the carbon dioxide building. Thus oxygen is essential in order to get rid of the build up carbon dioxide content in the body. Breathing helps in intake of oxygen and release of carbon dioxide from the body through respiratory organs. This whole process is known as respiratory system of the body. Smoking is injurious to health. In Spite of knowing its consequences still, people are indulged in this bad activity. It has worst effects on lungs. It is one of the main reason for having lung cancer. According to scientist estimation one cigarette packet can reduce away 3 hours 50 minutes from a person’s life. More than one million people are falling victim of lung cancer because of continuous intake of cigarettes. This disease is wide spreading and causing 80% death of people in the world. Asthma, Emphysema, tuberculosis, and bronchitis is some of the severe diseases which can be so harmful that it can take away one’s life. Therefore it is always advisable to take care of ourselves in order to remain healthy. 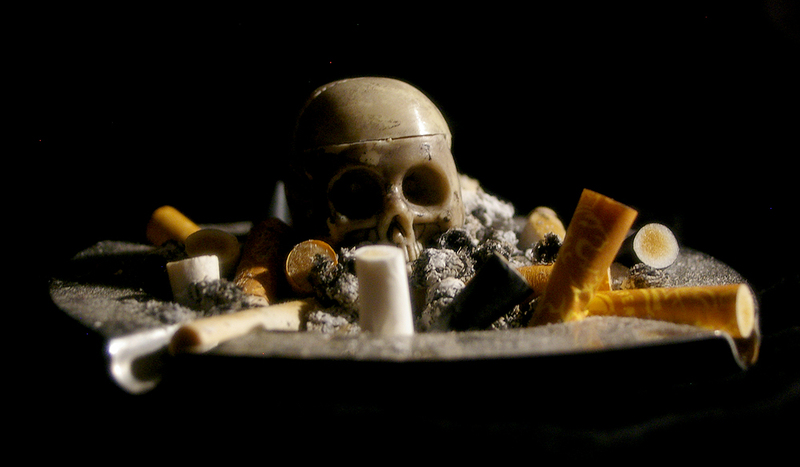 The intake of drinks and cigarettes can affect your lungs badly. One should always keep a distance from these harmful intakes in the body. 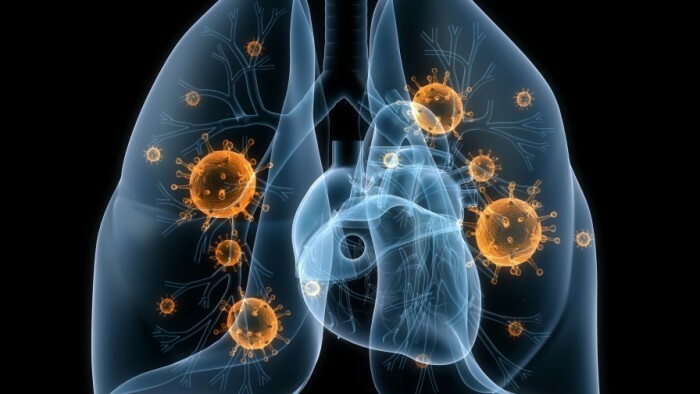 These are some facts about lungs which you might not have known.